Buying Battle of Dazar alor normal boost you get full clear of 9/9 bosses within 3 hours with personal loot mode. 385+ loot, azerite armor, achievements, mounts, pets. 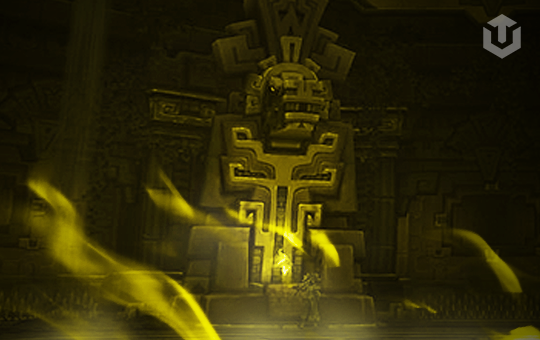 Get into new raid with professional top raiding team which will trade you all available loot depending on choosen options. 1-7 booster to trade loot + loot guarantee - amount of players with the same armor type to trade you all available loot. NOTE: to get loottrade run it is required to select amount of traders/guaranteed items aswell. Without selecting it, run will be under personal loot. Please note, that some items cannot be traded due to how personal loot system works in Battle for Azeroth. Bonus rolls and your personal loot drops are included into guaranteed amount. We don't ask your secret question, so your account will be protected from steal.